Imagine the power of an organizational movement designed to create a high-performing team approach to power the work that you do. Consider what that would look like for your L&D department if bottlenecks, duplication and potential turf conflicts were a thing of the past. What if collaboration between you and your client was practical, rather than simply a buzzword? Participants will walk away with a simple checklist tool to begin the journey of becoming one team. Eleanor is Founder and Partner of Human Edge Resources, LLC, a consulting firm dedicated to delivering unique leadership and team solutions to our clients. With over 20 years experience consulting on Leadership and Organization Development, Eleanor knows how to help leaders and organizations understand who they are, who they want to be, and how to develop their talents. Early in her career, Eleanor found her passion in the learning & development field. While working at GE, she earned a Master’s in Training & Organizational Development from St. Joseph’s University. She went on to hold several critical roles at various organizations leading strategic business initiatives such as Service Quality, Process Improvement, Quality Training, Change Management and Leadership Development. 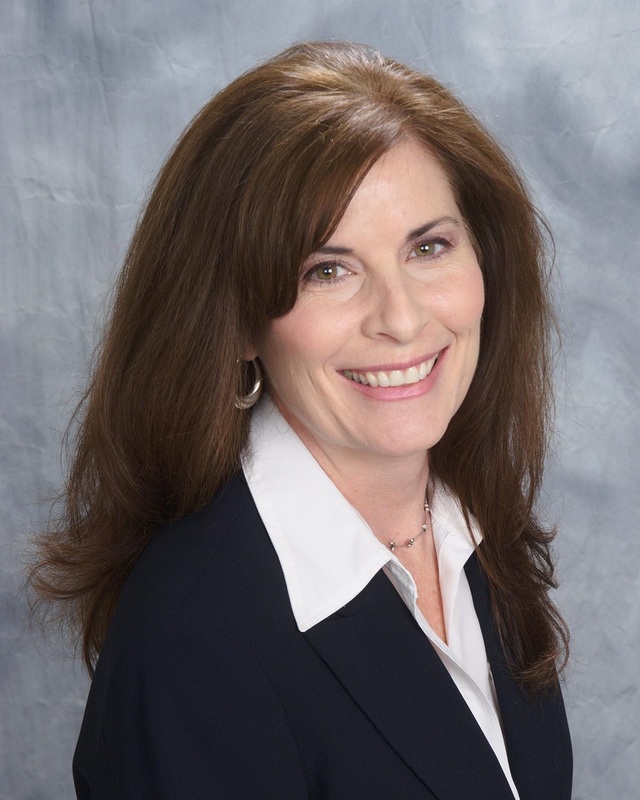 Eleanor has been a speaker for the NJ Bankers Association, Fox School of Business Alumni, and Greater Valley Forge Human Resources Association. She is a member of the Society for Human Resources Management and The Philadelphia Society for People & Strategy, where she serves on the Leadership Forum Committee. Introducing the NEW SIG Spotlight! At the June event we will also be spotlighting one of our SIG/GIG groups! We will have a SIG leader at the event to give a brief overview of the SIG and to network and answer and questions.